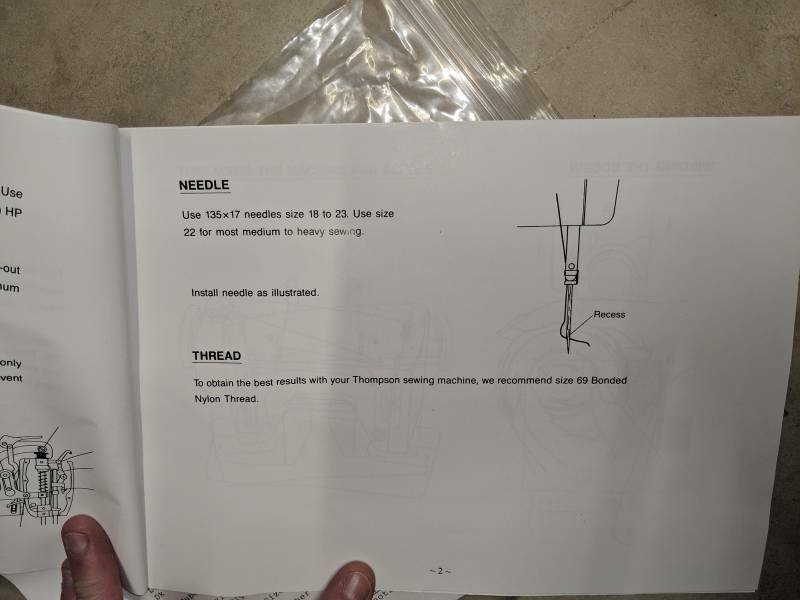 DIY Gear making Machine - good find? Discussion in 'Off Topic' started by mr.seangill, Feb 7, 2019. 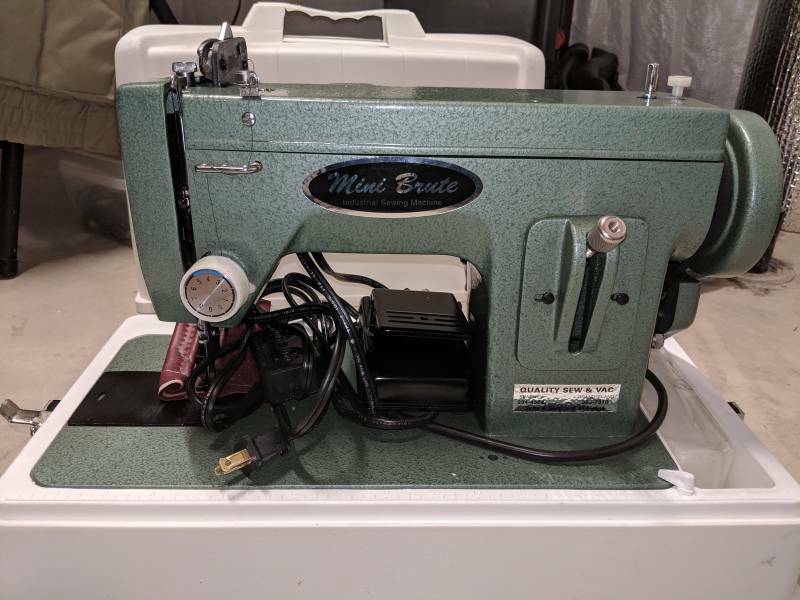 Just picked up a Mini Brute Industrial Sewing Machine - supposedly only used once to make a gun holster. 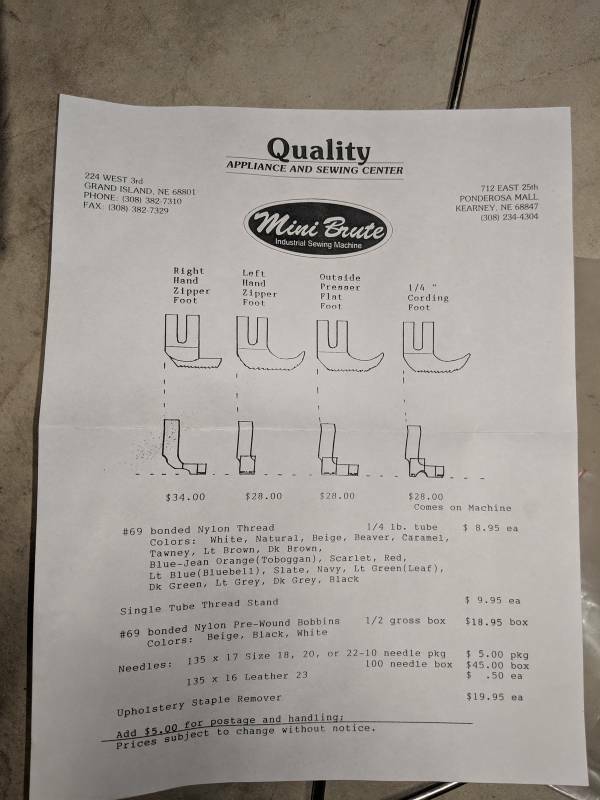 $150 - appears to be worth $400. Thoughts? Anyone know anything about these? Now that's a heavy duty sewing machine. It's got to be tough to sew sew leather. I think that was a great deal. I can just hear my grandfather saying "well proof's in the pudding". Ha - anyhow this bad boy should come out and help me finish my jacket. Making an Anorak of sorts similar to Lester River Bushcraft style wool pull over. Nice. That looks to be more coplicated than a quilt. Do you have a pattern? Yes an no. 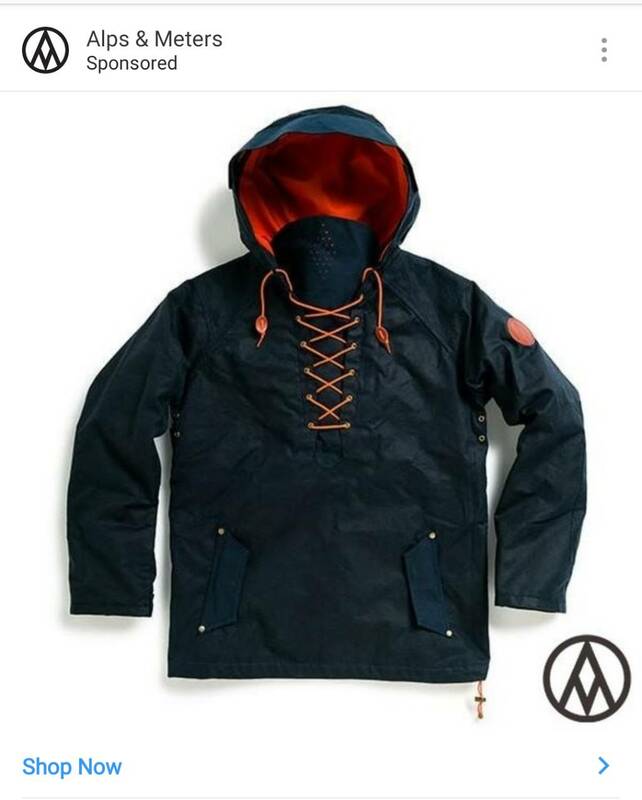 I have an Anorak pattern but it's not exactly like this. Also the anorak pattern doesn't have any sizing on it. It was just generic, much too big.